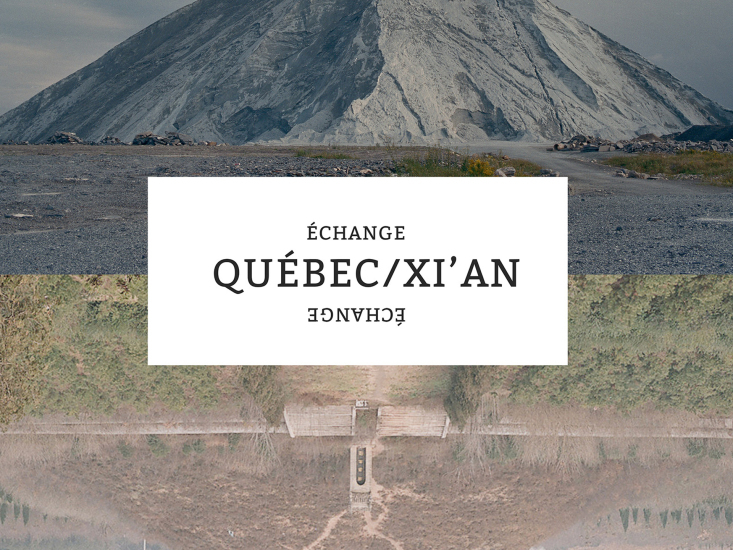 Le Lieu, centre en art actuel, in partnership with the Xiang Xishi Center For Contemporary Art and in collaboration with the centers Avatar, LA CHAMBRE BLANCHE and VU, invites you to discover the artistic practices of six Chinese artists. On Friday, May 18, 2018 will be held the opening deambulation exhibitions offered by the exchange. The opening will start at 5 PM at LA CHAMBRE BLANCHE where Wang Pan's work will be presented, and will continue at 6 PM at Avatar, who will present the work of Wu Quan, and at VU, which will host the artistic proposals of Chen Hua and Su Shen. The stroll will finally stop at 7pm at Le Lieu, the current art center where the work of Xiang Xishi will be presented. The exhibitions will be presented from May 18 to June 10, 2018.